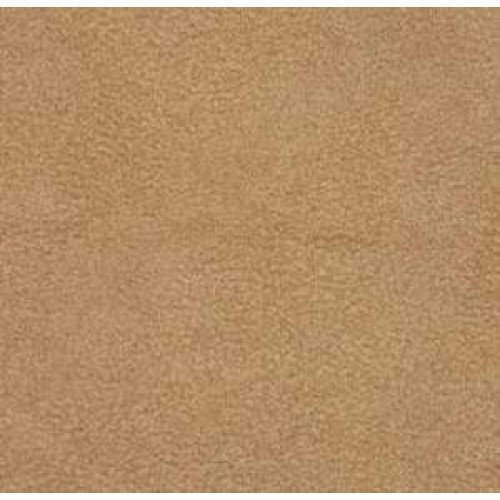 This polyester velvet has a soft hand, beautiful sheen and features a subtle texture throughout the .. 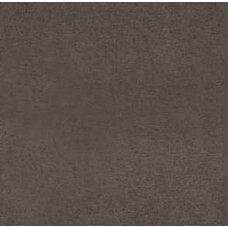 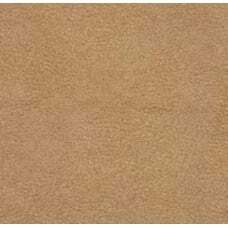 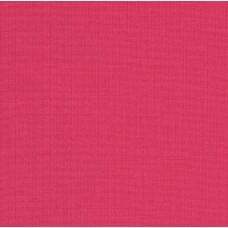 This light weight faux microsuede fabric is beautiful and soft to touch with a solid even colour. 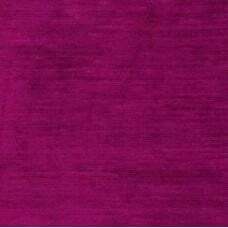 Suitable for home decor such as curtains, light upholstery, headboards, ottomans, clothing and apparel items, skirts, vests, light jackets, craftwork and more.